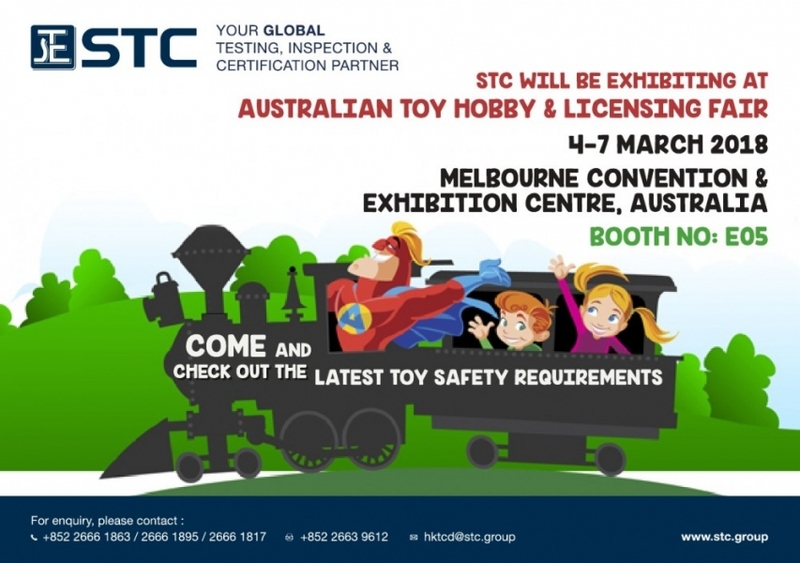 STC will be taking part in the Australian Toy Hobby and Licensing Fair 2018. Date: 4-7 March 2018 Venue: Melbourne Convention and Exhibition Centre, Australia Booth No. 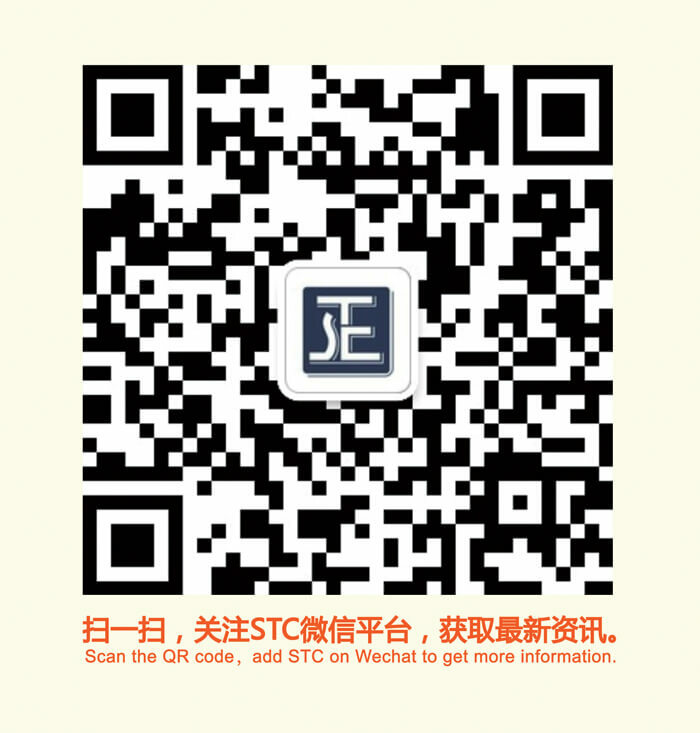 : E05 Come and check out the latest toy safety requirements!